The Cincinnati Reds were as bad as they’ve ever been for a three-week span in April, costing Price his job. 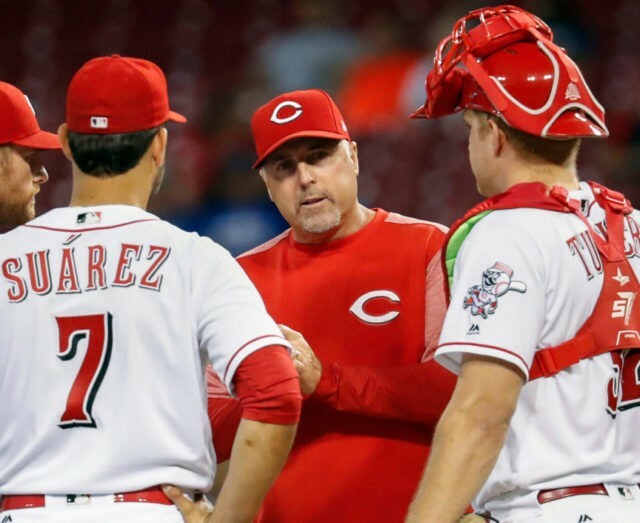 On Thursday, the Reds made Price the first manager fired in the majors this season, giving him the very quick hook after a 3-15 start that’s their worst since the Great Depression. Given the growing indifference around Cincinnati, the move wasn’t surprising. The Reds have lost at least 94 games in each of the last three seasons with the least-experienced roster in the majors. Only 10,355 people showed up for a game on Easter Sunday at Great American Ball Park. Fans were already thinking: Wait ’till next year.